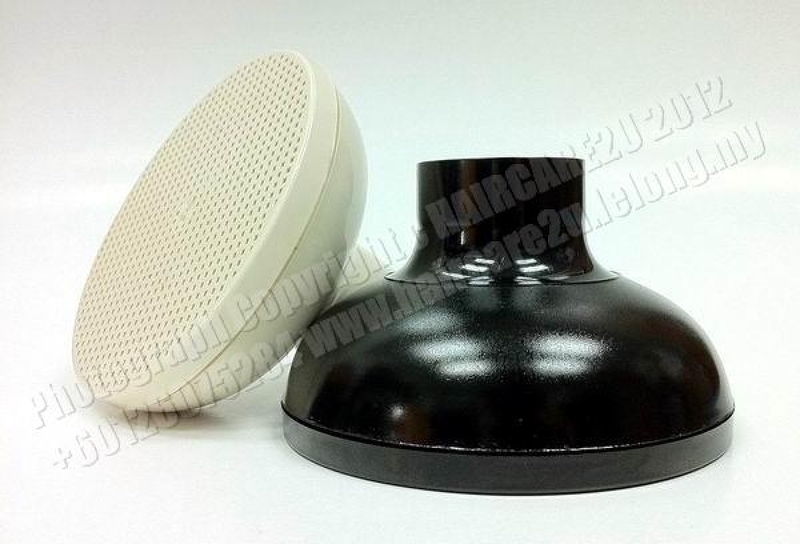 This Diffuser is suitable for home use or in the salon. It creates a soft and natural look, without blowing out the style. New angle design makes it so easy to use. It use on short or long hair for straight, feathered or scrunched styles, lifts and separates hair as it dries for quick to bring out natural texture, long lasting volume and body.